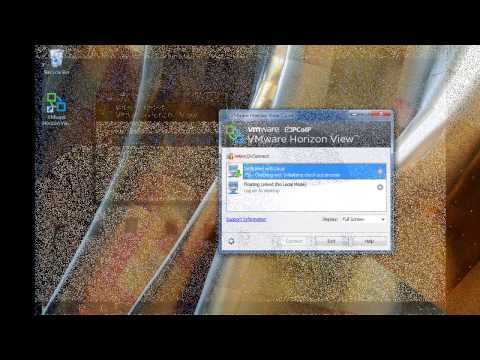 If you’ve got VMware, you likely have VMware View, VMware Thinapp and/or VMware Horizon. 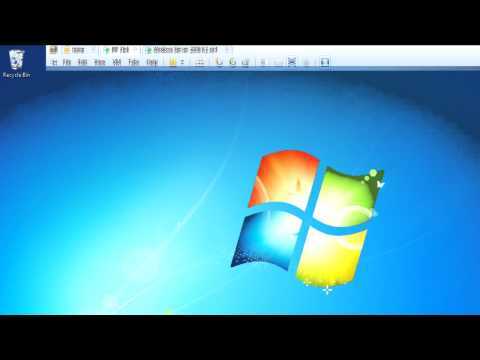 PolicyPak delivers, enforces, and remediates applications’ settings within VMware View, VMware Thinapp and VMware Horizon. 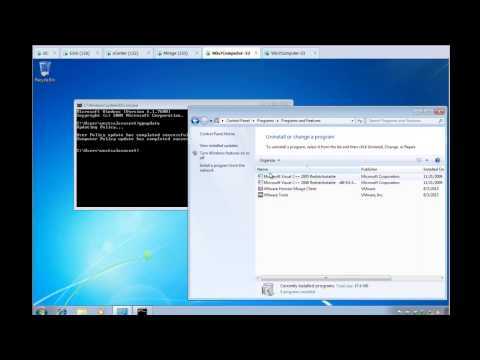 Watch these videos to see the integration in action. 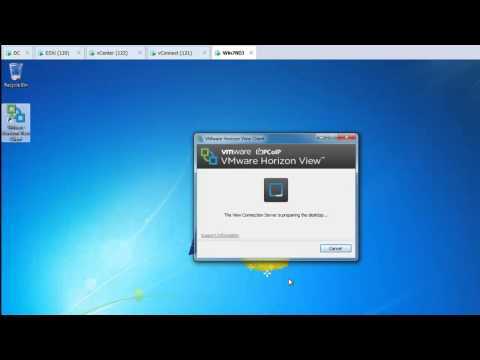 You're using VMware Horizon Mirage to manage your physical and virtual desktops. 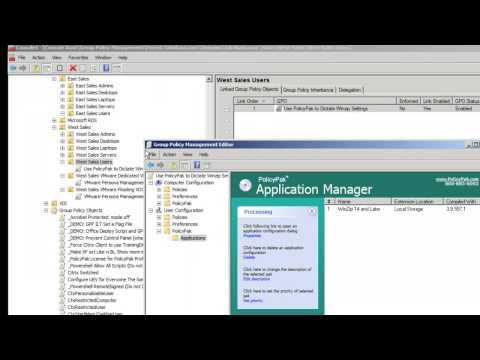 But how are you managing your applications' settings? 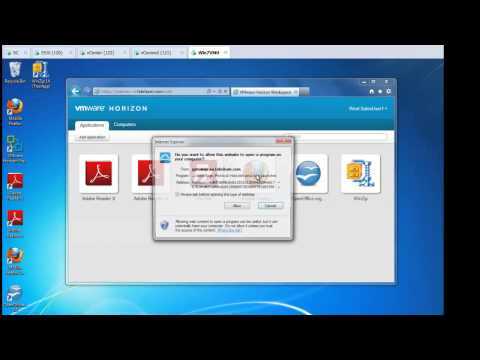 When you use PolicyPak with VMware Horizon Mirage you'll see instant results. 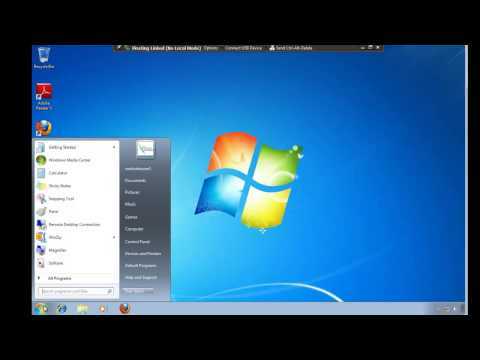 When you implement a layer to your desktops, PolicyPak can manage that layer. Check out this video to see exactly how it's done. We enforce and lock down the optimum settings values that you, the administrator, want them to have. PolicyPak sets and enforces expectations for your users' applications, so that they get the same experience, every time they launch it, especially for an application such as this that can lead to compounding problems. 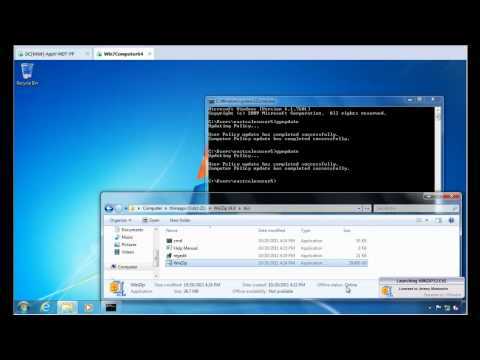 Keep your VMware Workstation configuration settings enforced and streamlined with PolicyPak. Check out this video to see how it's done.